SIA "TBM MAIGA" – Logi, Durvis, Fasāde, Garāžu vārti, Stikla paketes, Žalūzijas, Automātika u.c. 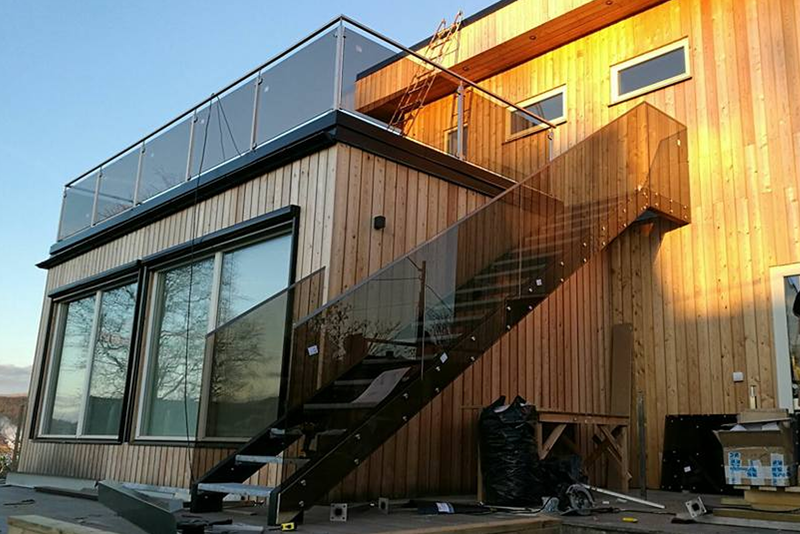 Already for 18 years in Latvia and Scandinavian countries we offer quality PVC, ALUMINUM, FURNITURE and METAL windows, doors and constructions, facade systems, fireproof (EI30 and EI60) construction, delivery and installation. We offer a wide range of products that provide customers with not only their core functionality, but also the high quality and reliability of product durability. For more than 18 years in the industry, we have gained enough experience and knowledge to fulfill each customer’s wishes, so we believe that we are the best choice for your project. 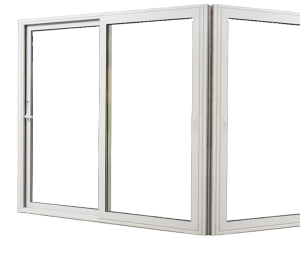 We are manufacturers of constructions of aluminum, PVC, glazed constructions, which specializes in the most accurate and advanced manufacturing technologies, and production for any object on the the territory of Latvia or outside its borders in the shortest possible time.